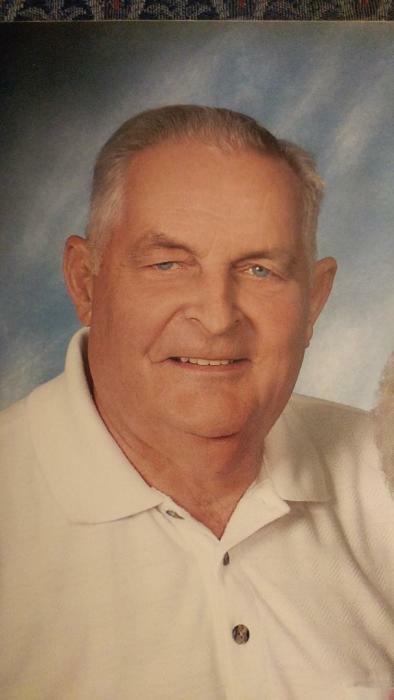 Raymond “Ray” Thomas Cashdollar 83 of Shelocta passed away Thursday March 21, 2019 at Beacon Ridge Skilled Nursing and Rehab in Indiana. He was born July 27, 1935 in Mamont the son of the late Raymond A. and Dorothy M. McCully Cashdollar. Before his retirement he was a truck driver for over 55 years, last employed by Samuels( Specialty Metals) in Hermitage. Ray enjoyed working in his yard. He will always be remembered as a “Storyteller” who loved to socialize. He is survived by his daughter, Aleta Rae Ann Hollis and her husband Bill of Apollo, two grandchildren; Jessica Dudek of North Apollo, and William R. Hollis and his wife Kristi of Apollo, four great grandchildren; Jonothan, Matthew, Breanna, and Brayden, one brother, Robert Cashdollar of Shelocta, two sisters; Florence McClanahan of Erie and June Walker of Shelocta, a Brother in Law Kenneth "Buddy" (Helen) Schall of Rural Valley, and a Sister in Law, Eileen Schall of Shelocta. He is also survived by numerous nieces and nephews, and great nieces and nephews, including Lauren Jacques of Chicora, and Ashton Prugh and her husband Jason of New Mine, and a great nephew, Bow, with whom he loved to spend time. In addition to his parents, he was preceded in death by his wife, Miriam Anne Schall Cashdollar in 2014, and his son, Barry Albert Cashdollar in 2007. Funeral services will be conducted on Saturday March 30, 2019 in the Mount Zion Methodist Church 449 Girty Road, Shelocta, Pa. 15774 at 1:00 P.M. Family will receive friends one hour prior to services beginning at Noon. Pastor Brenda Sommerville- Schall will officiate. Interment will follow in Mt Zion Church Cemetery. Arrangements have been entrusted to the Kelly L. Corridoni Funeral Home Ltd. 1916 Moore Ave. North Apollo, Pa.